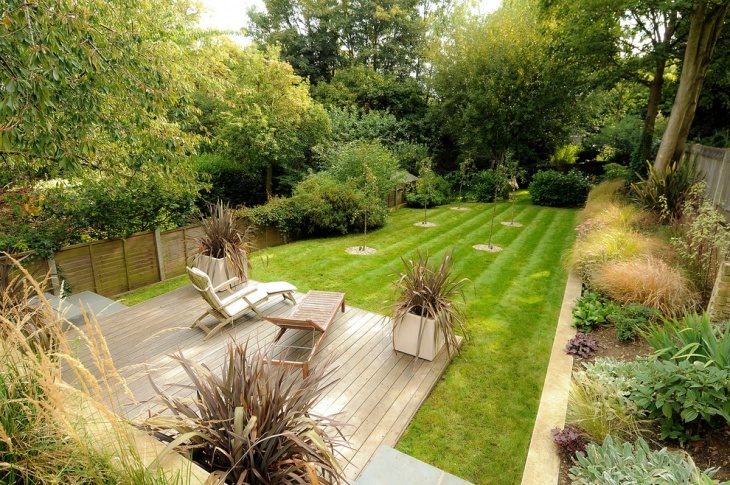 A garden is that place where you can enjoy the beauty of your natural surroundings. 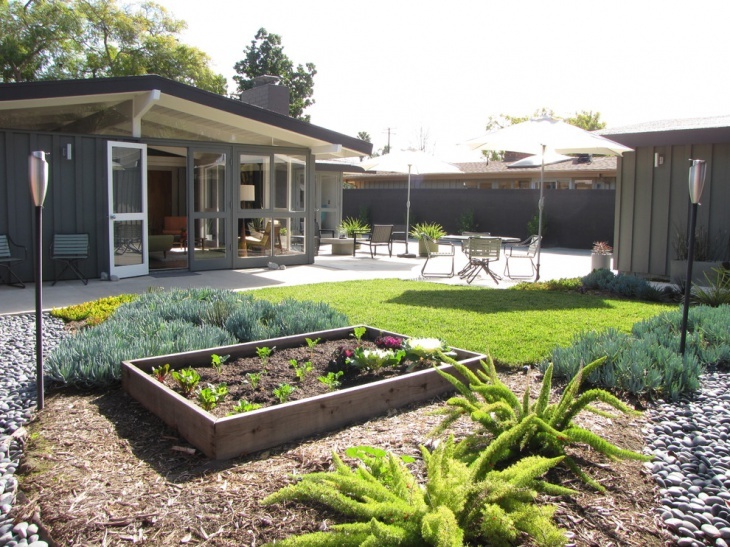 A vintage garden is designed to look like it has been there for several decades. 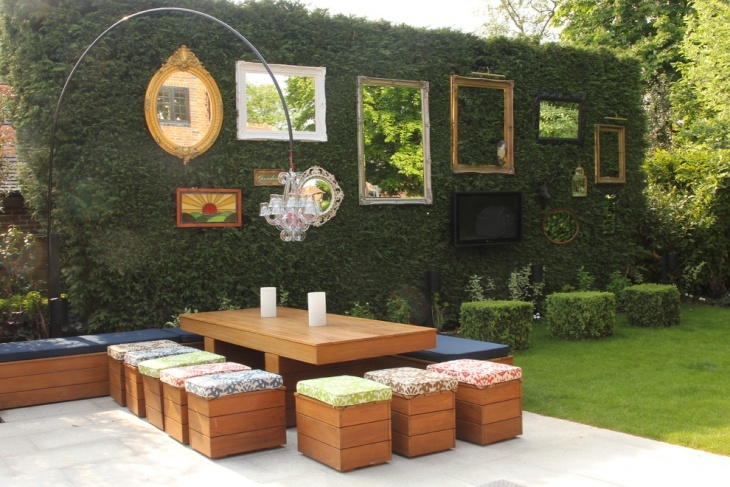 You can achieve this look in your own garden if you know what to do and what to include in the setup. Usually, the vintage look comes from the furniture used, as well as the features added to the whole setting. It can also be in the way the plants are arranged. 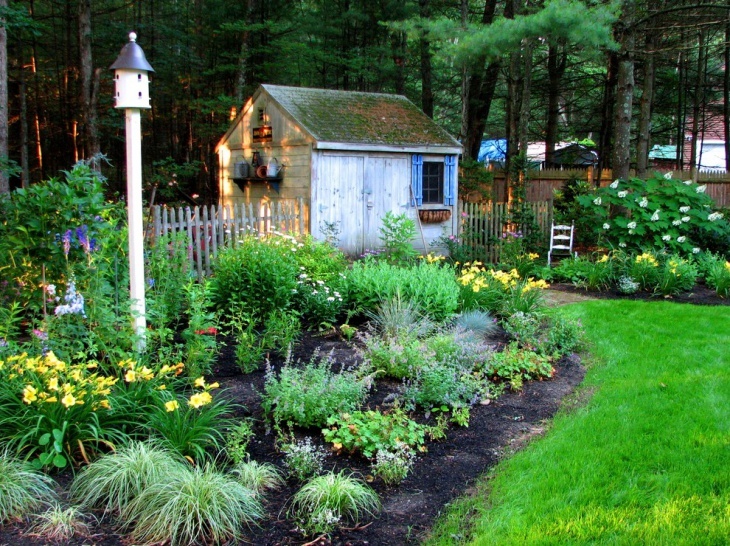 Cottage gardens have informal designs. As a matter of fact, they should not look designed at all. It should be free-flowing, exuberant and unrestrained. 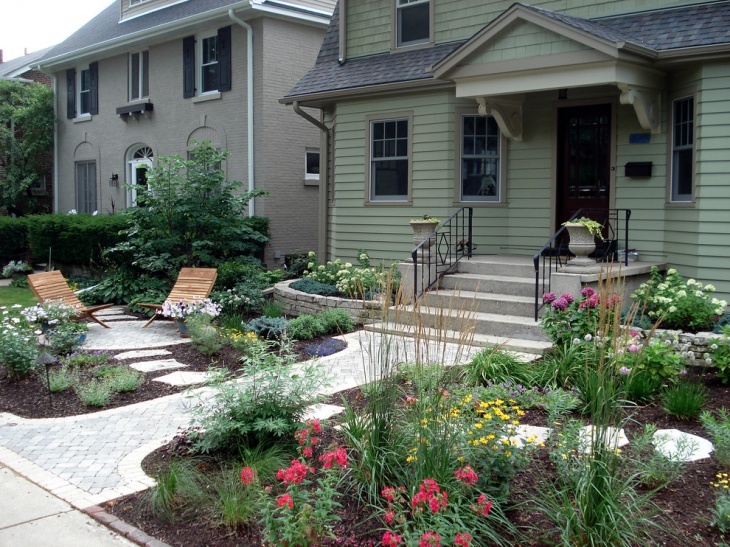 This look can be achieved by avoiding patterns when planting. 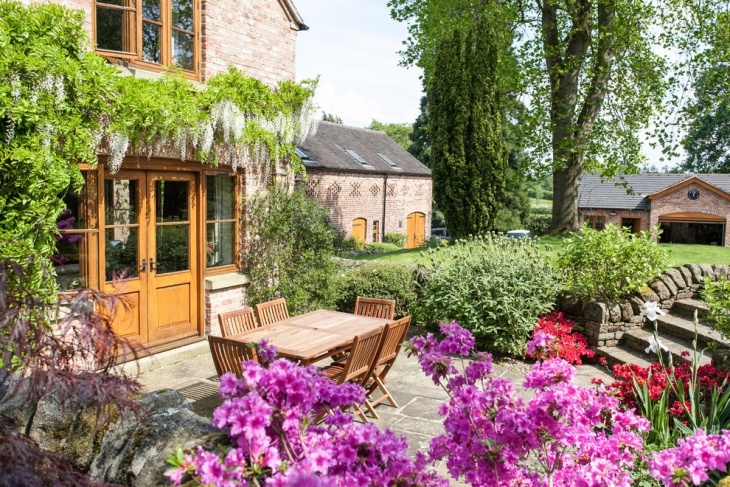 The charm of a vintage cottage garden is in the way the plants weave through one another as they cascade over the paths. Just let the self-seeding plants grow wherever they desire and enjoy their very own unique designing results. 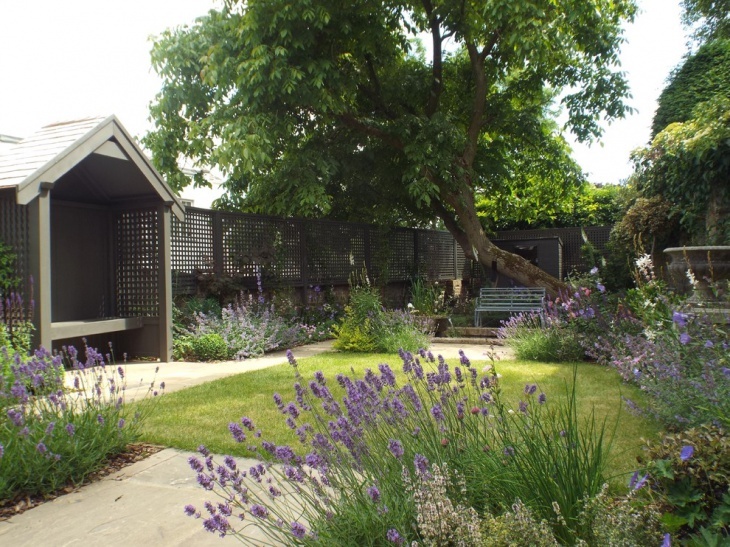 A farmhouse garden design can be easily achieved even if you do not have a farmhouse. All you need is a little space and a lot of imagination. Pick a spot in your garden, get an old wooden table and drape it with a striped table cloth, add some wooden chairs, place the set under a big tree surrounded by your beautiful plants, and you got yourself your very own farmhouse garden. 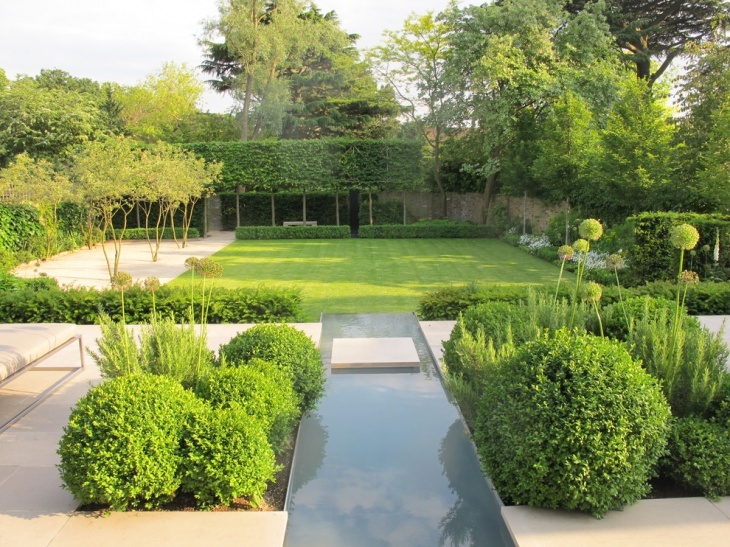 Estate gardens are grandiose in design. Big space, sculptured plants, statues, paved paths, manicured lawns and well organized distribution of plants are the essential features of estate gardens. 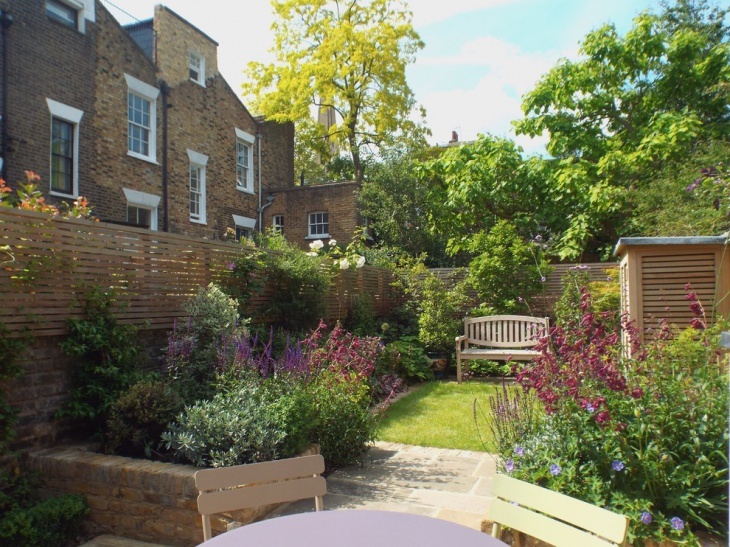 So, if you have the space and the financial resources, this vintage garden design is the one for you. If you have a small garden and you want to give it a vintage look with a contemporary twist, all you need to do is to set up a bench at one end and place a set of table and chairs at the other end. Of course, do not forget the plants. 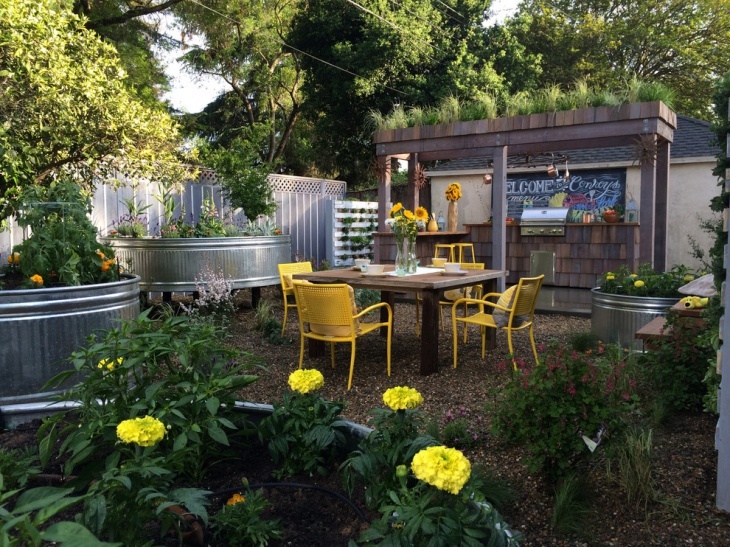 Concrete plant boxes work well with this vintage garden design. 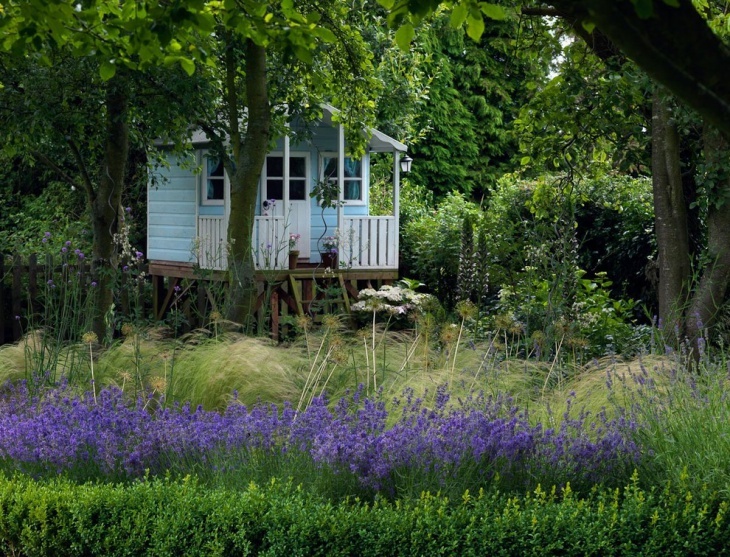 Even if you do not have a cottage, you can still create an old style cottage landscape. 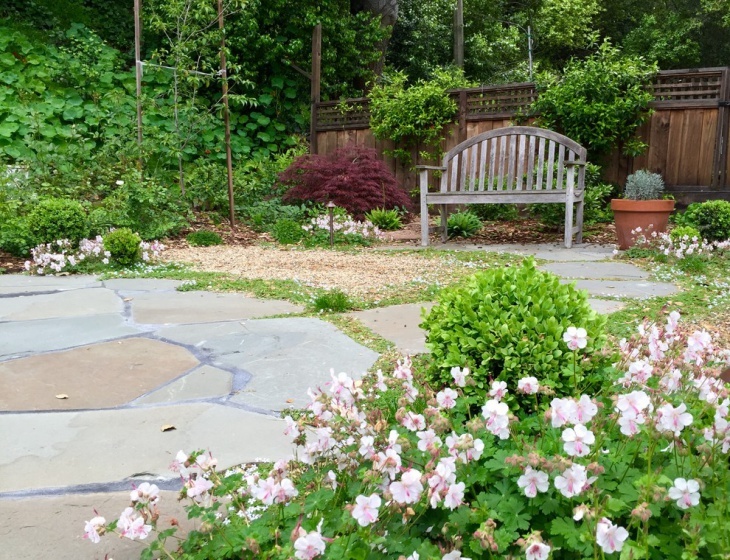 You can do this by creating an inviting and informal landscape through the use of overflowing flowerbeds of varying textures and colors. Replacing manicured lawns with mixed flowers is the best way to achieve the casual appeal that truly defines this vintage garden design. A structural garden is a formal garden designed to be clean and organized. 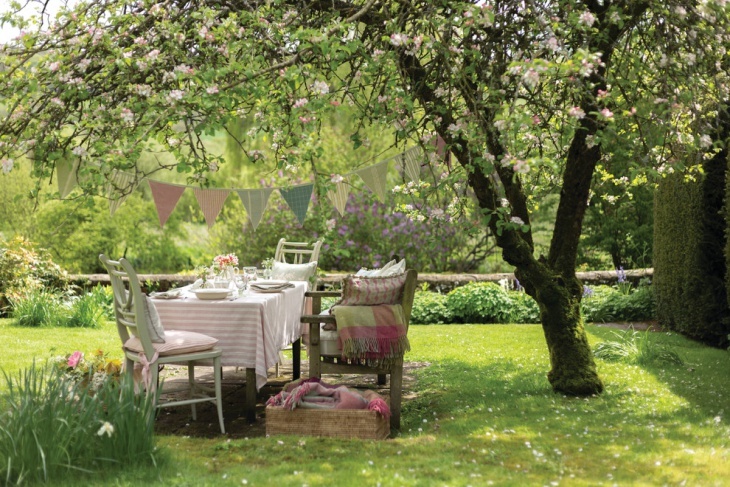 There is nothing mismatched in this vintage garden setting. Just as there is nothing overflowing. Each plant is placed exactly where they belong. Self-seeding species have no room in this garden setting. 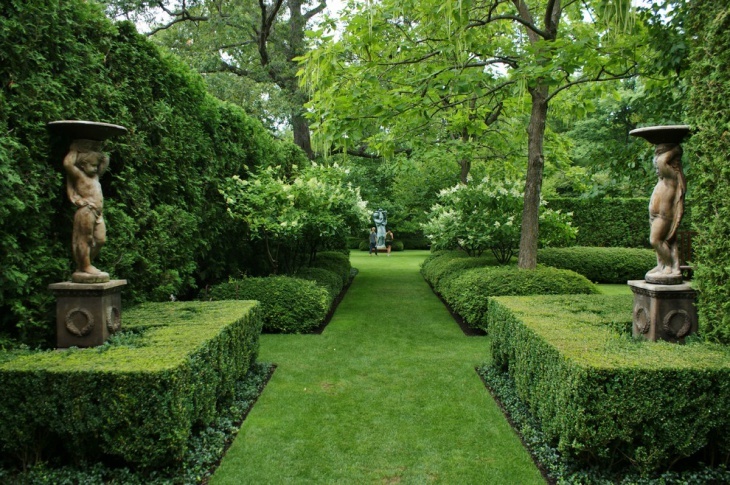 A formal traditional garden is one that you would expect to see in a palatial home. 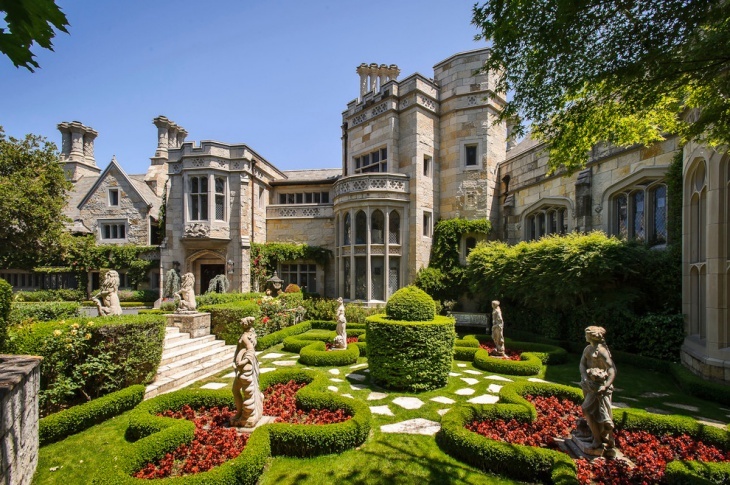 It is a well-designed kind of garden that features smooth grassy paths, tall trees, well selected plants and blooms, statues, and manicured lawns. Palm trees, coconut trees, nipa hut gazebo, and tropical plants. 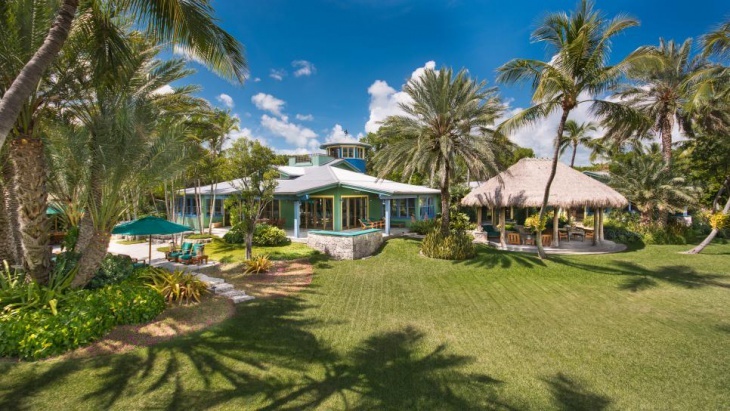 These are the main features of a tropical estate garden. Add a beach umbrella and some padded lounge chairs near a pool or in a shaded area, and you will surely achieve the best look for this vintage garden design. Growing your own vegetables is a good way to keep your family healthy. Creating a colorful vegetable garden is easy. 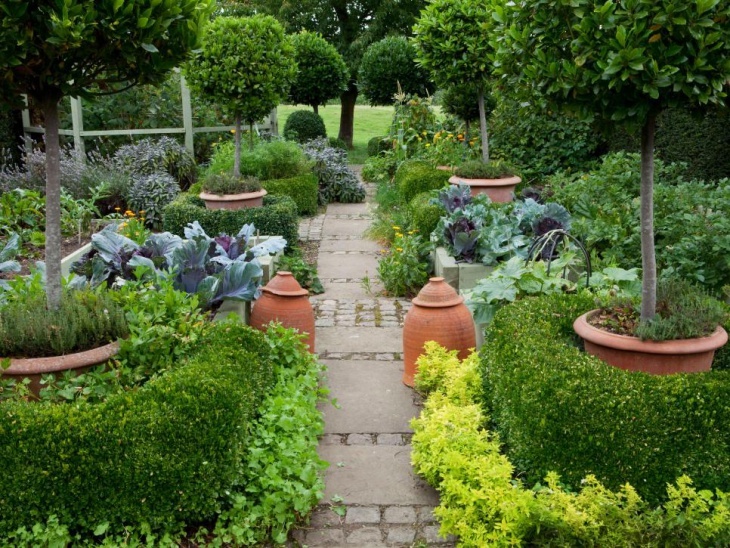 The secret lies in bringing the vegetables and ornamental plants together. Instead of planting one kind of plant in one bed, place the ornaments and the edibles in a single bed. 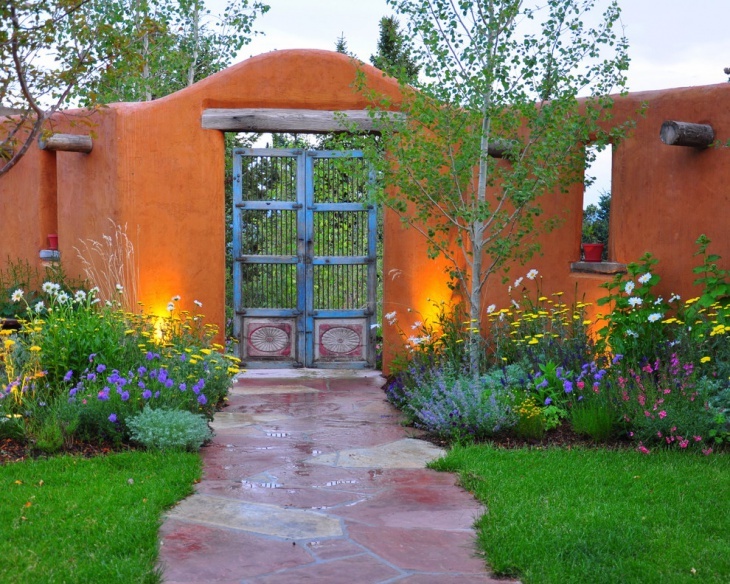 The best vegetables for this setting are purple basil, golden sage and blue-green cabbage. 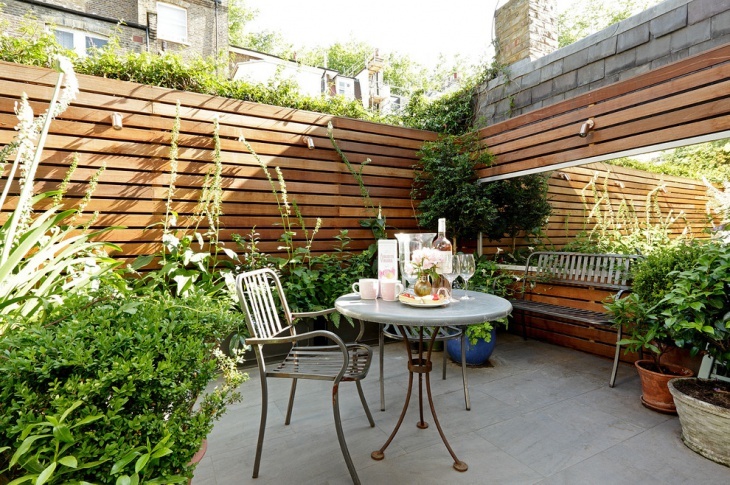 A vintage garden look can also be achieved by building a garden deck. This structure should be an extension of the house and not an independent one. The deck should provide a path from the main house to the garden. 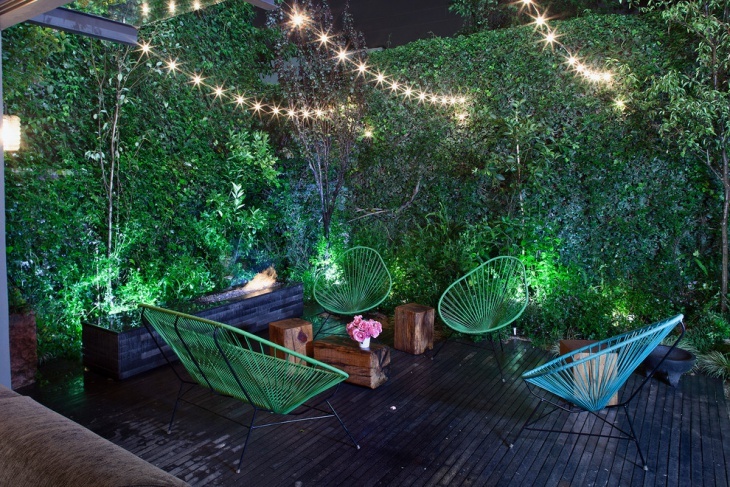 Add a couple of wooden lounging chairs and boxed plants into the setting and you got yourself a nice garden deck setting.